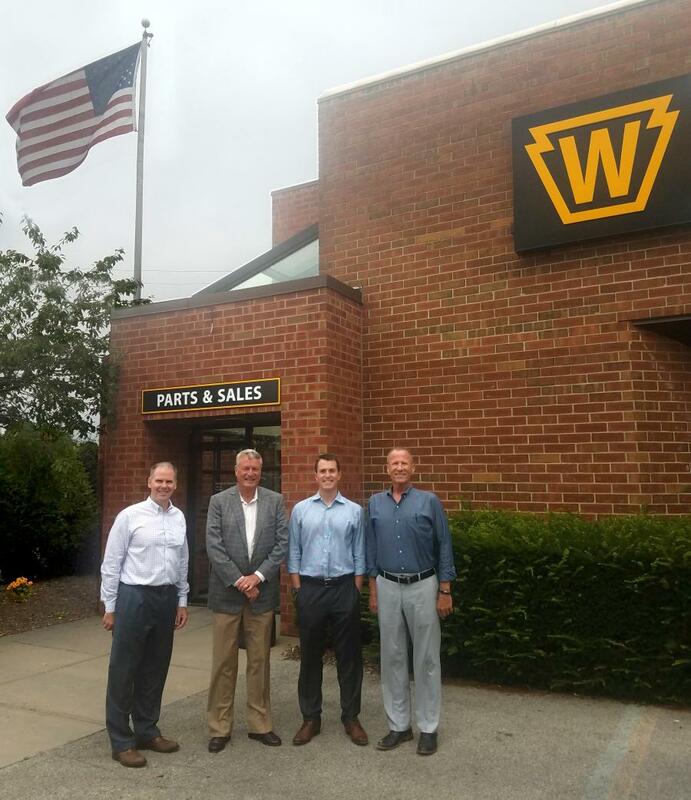 Harrisburg, Pa.-based Stephenson Equipment Inc. (SEI), who is celebrating 60 years in business announced July 28, that SEI will acquire Walsh Equipment an 85 year-old company headquartered in Butler, Pa., with a branch location in Ebensburg, Pa. The partnership extends Stephenson's operations to 6 locations in Pennsylvania along with their 2 locations in New York, the combined locations will employ approximately 185 employees. Walsh will operate as a division of SEI continuing to serve customers out of the two Walsh locations. Charlie Walsh, now VP of Walsh Operations for Stephenson, offered one example of 'better serving customers': “It is our plan to now offer rentals to the customers we serve, merging with SEI who already expertly provides rentals to customers is very knowledgeable on how to set up and operate rentals in our very 'niche' product market, this will help us quickly adapt and offer this valuable service to customers in our region,” he said. To learn more about Stephenson Equipment, visit www.stephensonequipment.com. To learn more about Walsh Equipment, visit www.walshequipmentinc.com. Business NewsNew YorkPennsylvaniaStephenson Equipment, Inc.Walsh Equipment Inc.
Business News New York Pennsylvania Stephenson Equipment, Inc. Walsh Equipment Inc.